Yes, the Beyond Bone Blog has hopped on the “Throwback Thursday” bandwagon. But you know what? I’m excited about it! There’s so many amazing blogs from the past that deserve another day in the sun. For example, did you know that it’s completely possible to pet a dinosaur? It’s true! 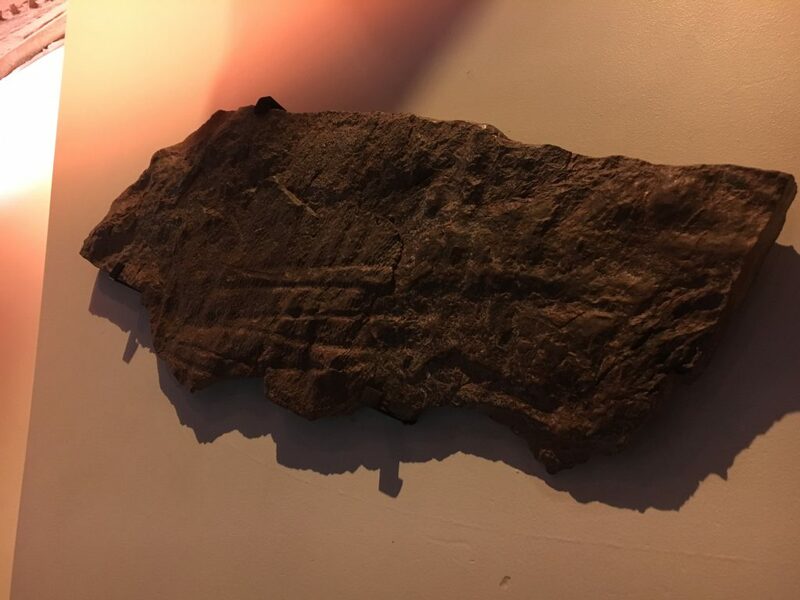 We have petrified Edmontosaurus skin right here in our Morian Hall of Paleontology for everyone to touch! 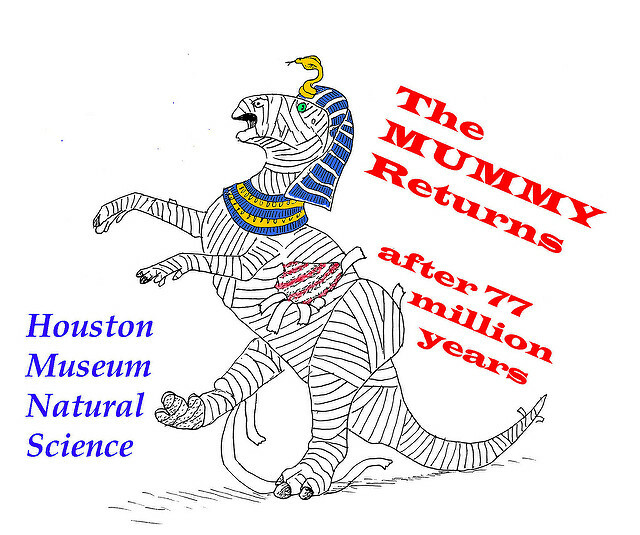 Read more about it in this blog written by Dr. Bakker, our Curator of Paleontology, back in 2012. Previous Post The Science Behind Baking, Part 2!